Starla Devaroux is at the peak of her music career. Life as a popular Christian music artist is good. 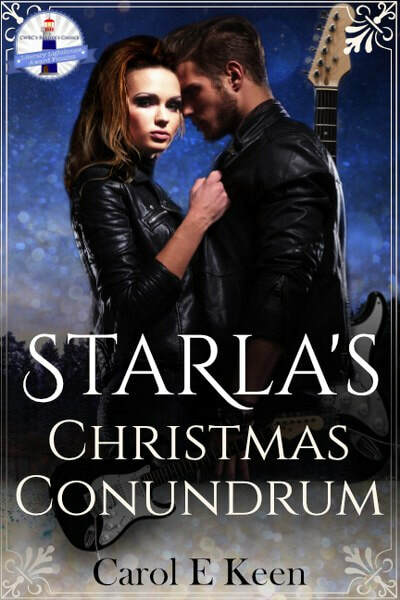 This Christmas she finds herself at the crossroads of several life-altering choices. It's quite a conundrum; the path she takes this time will not only define her future but alter the lives of others as well. "The main characters were very likable, I could really put myself in Starla's shoes." "It was charming and romantic, and I want to marry Mason, lol." 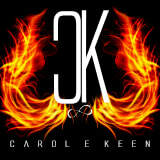 Carol E. Keen enjoys fresh coffee, hot tea, and a good book. She was published for several years in FAMA magazine (Freshwater And Marine Aquarium) as a contributing editor. She published her first book on CD, called Simply Seahorses. She is the author of The Beauty Series and The Corandira Station, to name a few of her works. She currently resides in the South with her husband and family and spends her time writing, reading, working in photography, and being with her much loved critters.